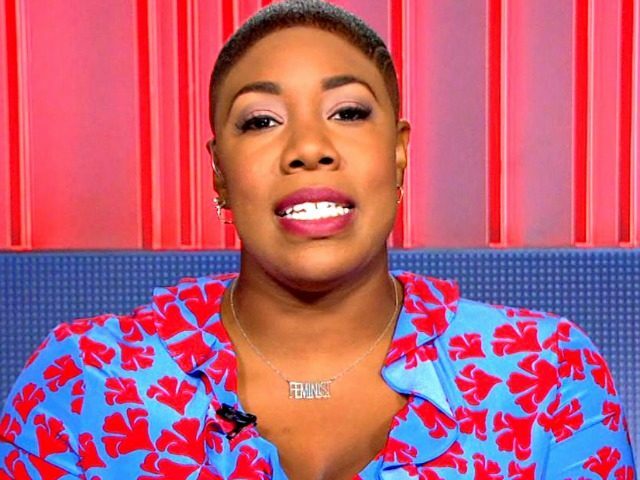 CNN commentator Symone Sanders insisted on Thursday that things are still not adding up in the Jussie Smollett case, saying that his story was “staunchly believable” as of two days ago. 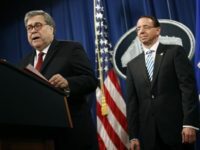 She said it is “very concerning” that the leaks all came from the Chicago Police Department and insisted that Smollett’s claim that he was attacked by two President Donald Trump supporters in near sub-zero temperatures in Chicago who were yelling “this is MAGA country” and hurling racial and homophobic slurs was “staunchly believable” as of two days days ago. Sanders said she only changed her mind when the video of the two Nigerian-American brothers buying ski masks and a red cap surfaced. Smollett reportedly paid the brothers $3,500 to stage the attack and gave them an additional $100 to buy supplies.